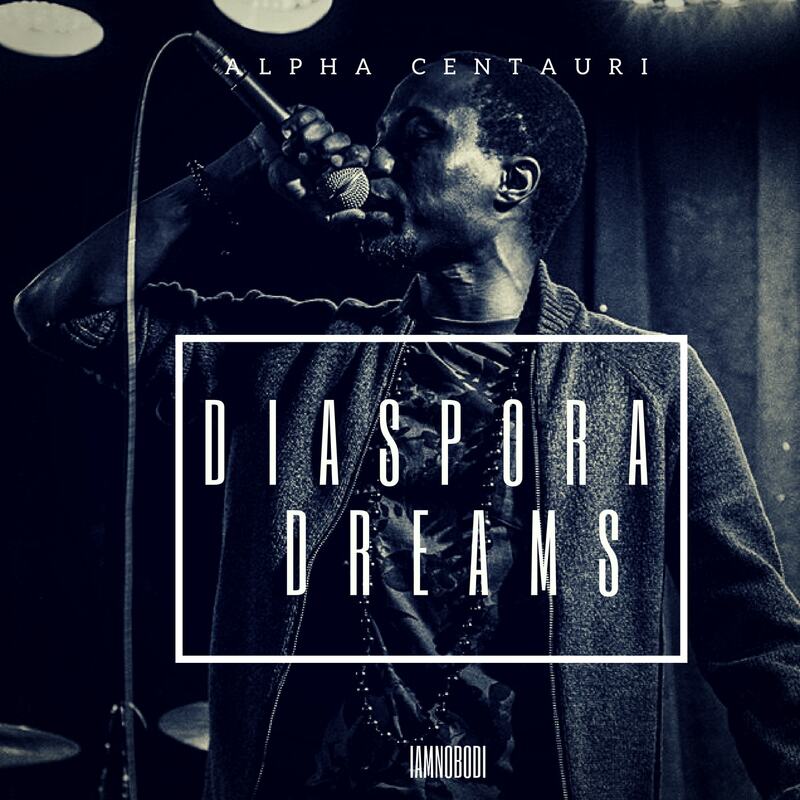 Canadian-based rapper Alpha Centauri is back at it again with his new single Diaspora Dreams. We all can recall (at least those in my age group) about the mass exodus that happened from the mid-90s to the 2000s as Zimbabweans sought greener pastures beyond our borders. Not everyone found green pastures though and some had to settle for some not-so-flattering jobs. Centauri talks about what he aims to achieve in the foreign land that he is in and how he can also uplift his fellow countrymen back home. Do you have diaspora dreams? What are your diaspora dreams? Alpha Centauri seems to be in project release mode as Diaspora Dreams is taken off his forthcoming EP I Am Who We Are.